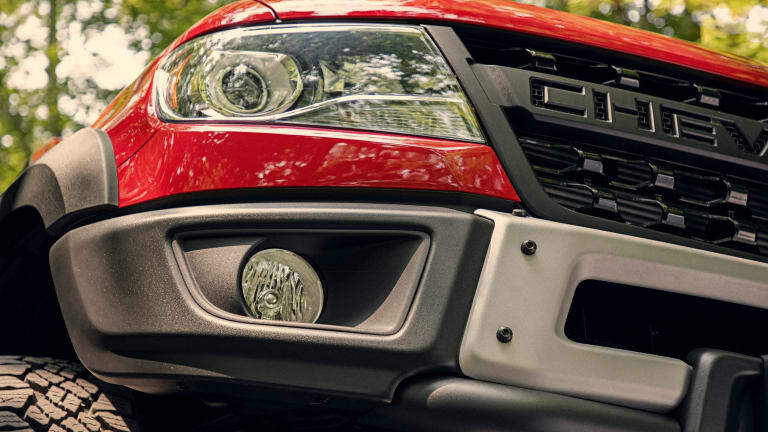 The new midsize monster sets its sights on the upcoming Ranger Raptor. 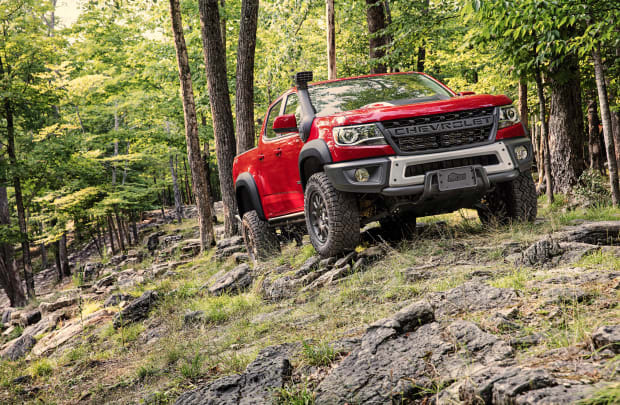 Chevy is teaming up with the off-road specialists at American Expedition Vehicles to create a new beast of a pickup, the ZR2 Bison. 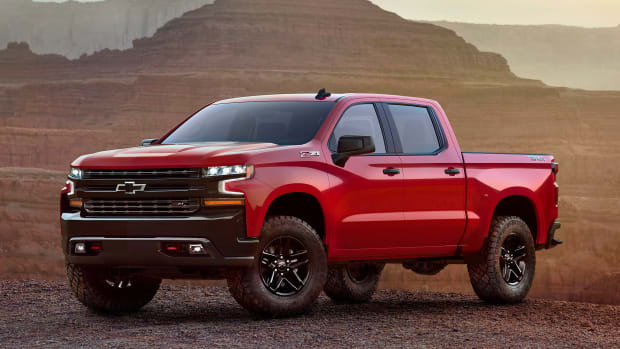 The midsize truck will be powered by a new V-6 gas engine/eight-speed transmission combo and will feature a comprehensive list of trail-ready upgrades. This includes five Boron steel skid plates that cover the engine oil pan, fuel tank, transfer case, and front and rear locking differentials. 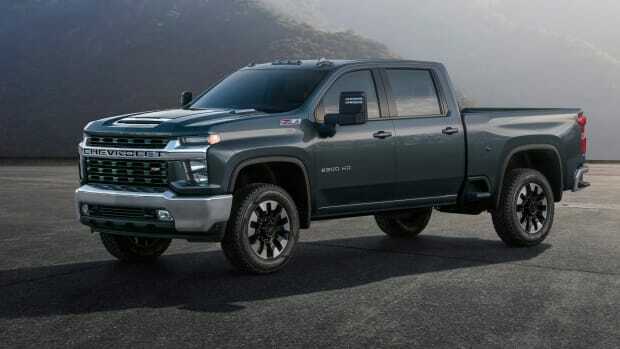 It will have all the standard equipment from the Colorado ZR2 such as front and rear locking differentials, Multimatic DSSV dampers, off-road rocker protection, and much more. 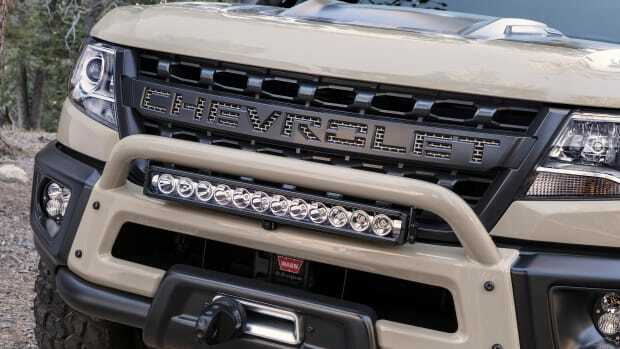 Other features and options include an updated grille, 31-inch Goodyear Wrangler Duratrac off-road tires, 17" aluminum wheels, an optional 2.8L Duramax Turbo-Diesel, and a choice of crew or extended cab configurations. 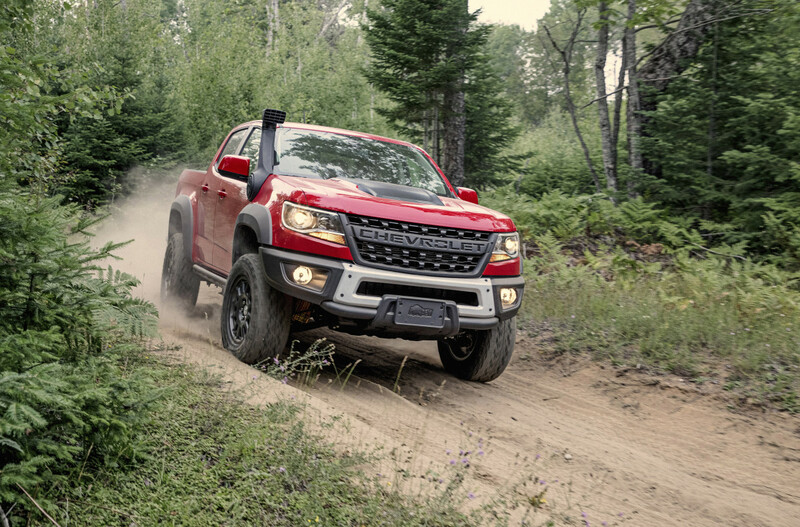 The Colorado ZR2 Bison goes on sale in January 2019. The truck will make its full debut in February.